5 piece dedeco cutting discs cut off kit for mini totary tools, Dremel, Proxxon, etc. Kit includes: 5 piece cutting discs made in the USA. 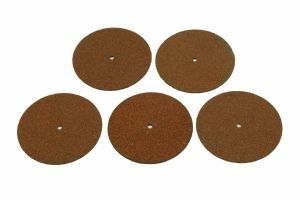 All discs are 35mm diameter and 1.00mm width for fast slicing and slotting. 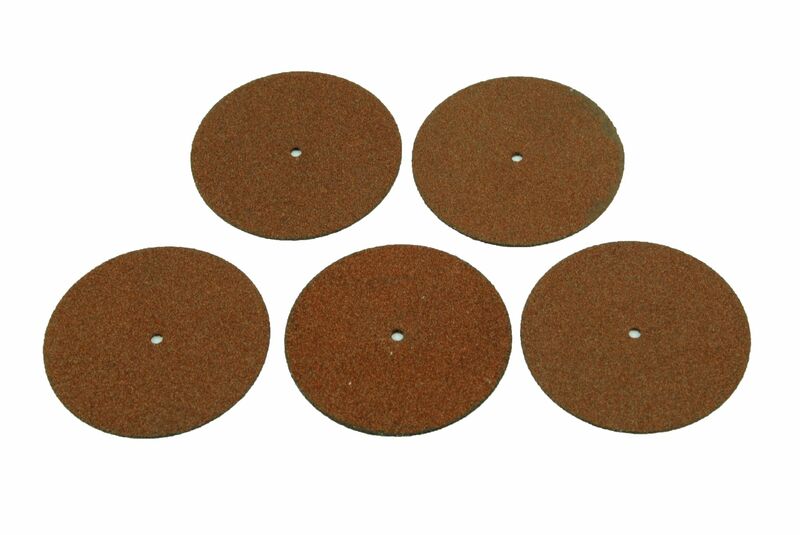 These cutting discs are perfect for all sorts off jobs like model & jewellery making, etc. Fantastic for craft, airfix modelling, jewellery making, home repairs, etc. Please take the time to browse our other listings for many more hard to find tools at fantastic prices.